Cinderella - NEW!! STUNNING Crystal Bridal Bracelet - SPECIAL!! HOME / BRIDAL JEWELRY / Wedding Bracelets / Cinderella - NEW!! 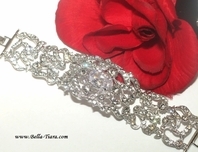 STUNNING Crystal Bridal Bracelet - SPECIAL!! Description: STUNNING!!! A MUST HAVE!!! 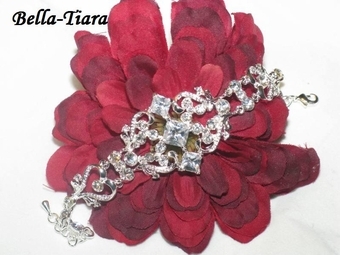 Princess design Genuine Austrian Crystal and rhinestone bridal Bracelet. Fits beautifully - Fits beautifully Design measures 6" long with with a 1 1/2" adjustable chain. total lenght 7 1/2" long - and its approximately 1 1/4" wide. 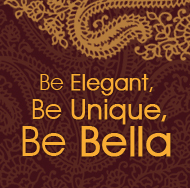 couture gorgeous design, with princess and pear cut dazzling CZ and genuine austrian crystals. Measure approximately 3" long 1" at widest point.